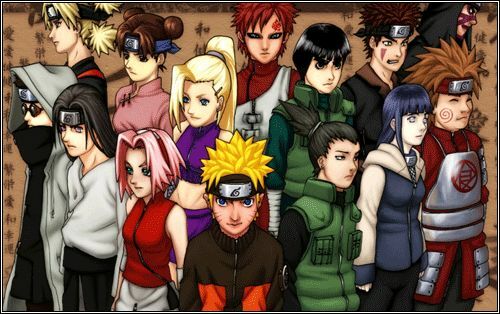 You are going to Watch Naruto Shippuden Episode 123 English dubbed online free episodes with HQ / high quality. Stream Anime Naruto Shippuden Episode 123 Online English dub Clash! Sasuke asks where Itachi is and slices through Tobi, as Deidara retreats to a distance. Tobi gets back up unharmed as Deidara retaliates with his chakra-level 1 (C1) explosives. Sasuke escapes with a simple replacement jutsu forcing Deidara to use one of his C2 creations, the C2 Dragon. Working with Tobi, they forced Sasuke to use the Curse Mark. In the end, Sasuke defeats their combos, and Deidara is left with no choice but to use his trump card that was meant for Itachi, the C4 Karura.